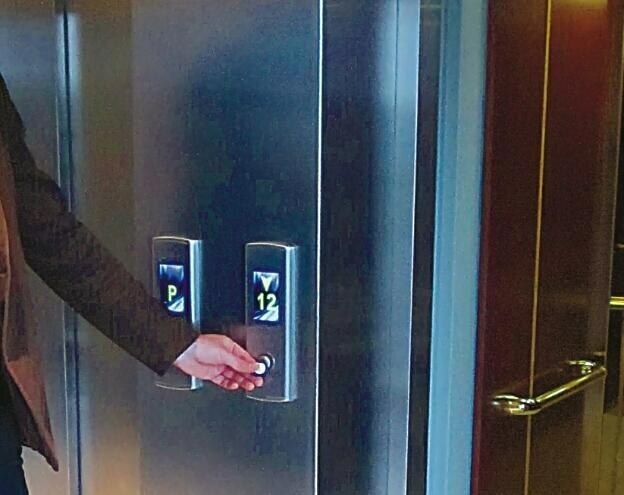 Lift biometric access control machine gives you ease of using the lift without carrying a card. Biometric device having inbuilt fingerprint reader is suitable for all brands of lift stating from basic to advance lift or elevator hardware. Fingerprint Reader for lift can be implemented with LOP or COP as per the site demand and customer requirement. call us for more information.